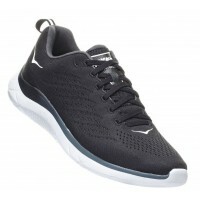 A responsive, svelte performer, the Hupana Knit Jacquard definitely puts a spring in your step thanks to its R-BOUND midsole and outsole. 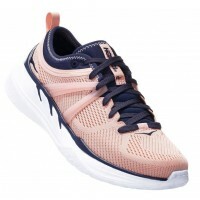 This feeling is reinforced by the new knit jacquard upper, which offers support and flexibility where you need it as well as a super comfy feel. 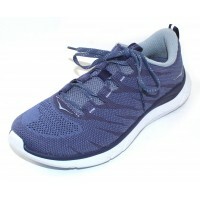 From run, to workout, to running around town, this agile little number features the renowned HOKA cushioned feel, which means comfort all day regardless of your to-do list. 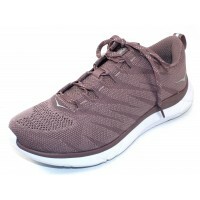 A responsive, svelte performer, the Hupana Knit Jacquard definitely puts a spring in your step thank.. 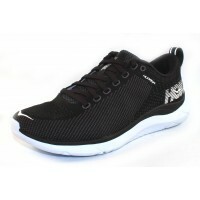 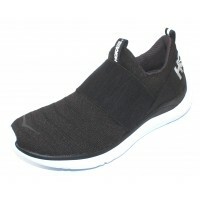 The responsiveness of the Hupana Slip is due to its full R-BOUND midsole and outsole which certainly..